The Brant we see here in Eastern Vancouver Island are the Pacific Black Brant population. 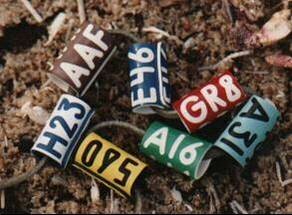 Many of these birds have been banded in their summer nesting ground. Bands are usually found on the right leg. Arrowsmith Naturalists provided volunteer expertise to help support events and to assist with the spring Brant population monitoring conducted by biologists working with the Canadian Wildlife Service. 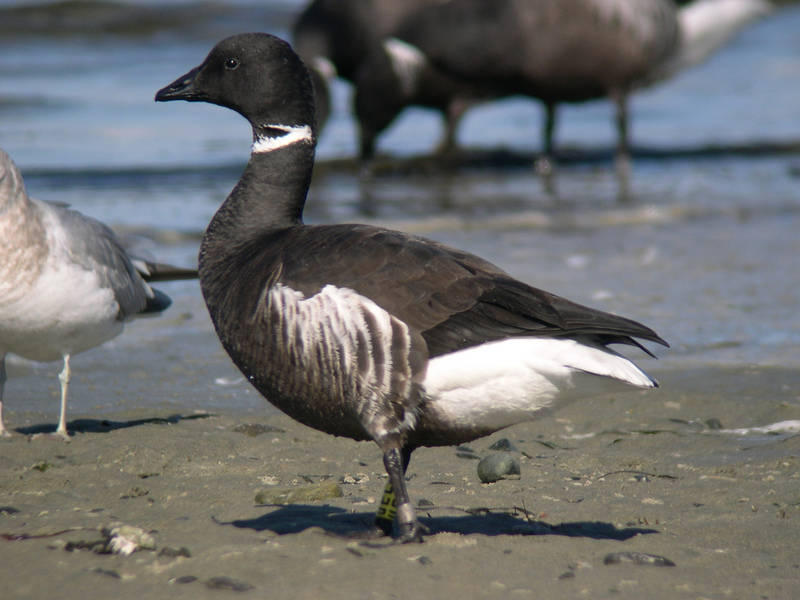 Monitoring of Brant began in 1988 and has continued for 23 years. If you are out and about enjoying wildlife and happen to see a banded brant we want to hear from you.We have created a form to help bird biologists to compile sightings by citizens. Please note that this is not a fillable form. You will need to fill out, save and then email. If you download the PDF you will need to copy it into your word processing program. It is easiest to simply download the Word version, fill out, save to your local computer and then send as an attachment to the email address provided. Thank you! 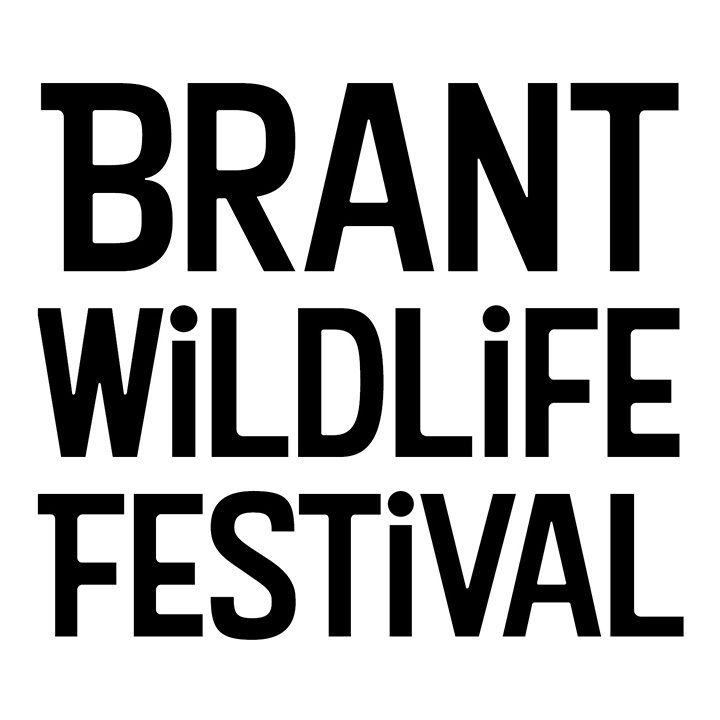 © 2018 Brant Wildlife Festival.